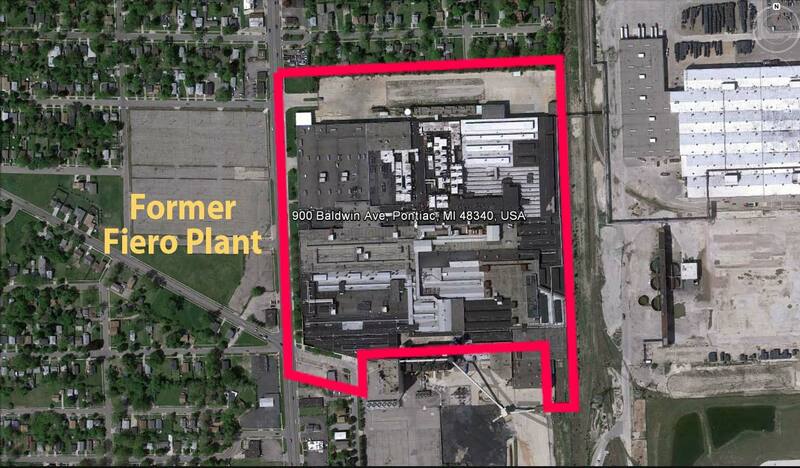 Abandoned or under utilized industrial properties known as “brownfield sites” can become clean, productive and profitable again with informed remediation and redevelopment strategies. It's all about qualifications to successfully develop properties. It is important to have multidisciplinary qualifications when redeveloping aging or abandoned industrial property or facilities. North American Dismantling has the necessary disciplines for the environmental, water, energy, infrastructure and comprehensive design and construction services required to successfully develop such properties. Our experts are prepared to address the contamination, demolition, site logistics and other related challenges that can make redevelopment difficult. NADC's approach offers a creative and intelligence approach, including the proven field experience to restore these sites to sustainable applications that will benefit society and protect the environment. Watch an Overview of how NADC provides expert redevelopment programs. Learn more about NADC's philosophy on redevelopment from our principles. Our approach is that of building consensus to produce results. NADC believes that involvement of the stakeholder is vital to the success of redevelopment projects that may have complex environmental, regulatory or logistical challenges. Some Equipment Available for Rent. The following are prime examples of NADC's redevelopment programs. 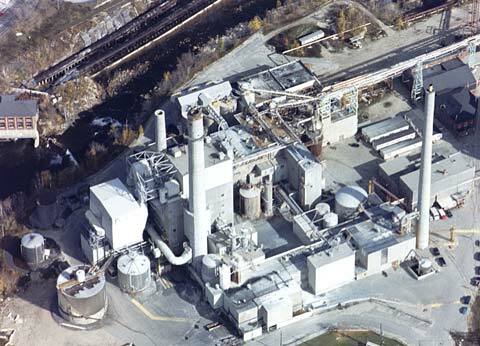 Before -The project in Berlin, New Hampshire consisted of dismantling an existing paper pulp mill composed of 85 separate structures totaling 600,000 square feet located over 120 acres. 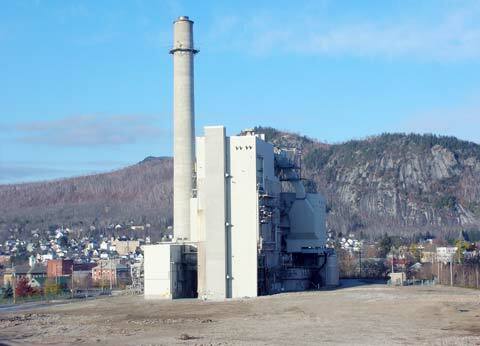 The power plant was left intact for future redevelopment. After - The photo, from ground view, shows the redeveloped power plant which is being redeveloped into a biomass power plant. Click here for complete details on this project. See below for related industry articles. 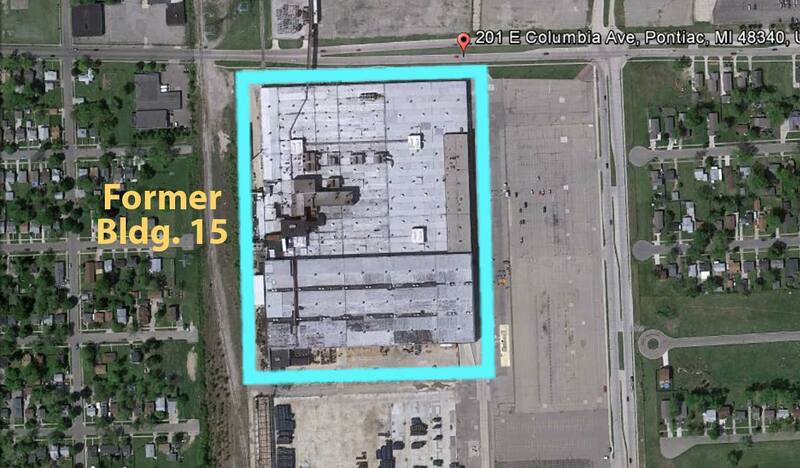 All three properties have been purchased by active businesses and are generating a tax basis for the city of Pontiac. 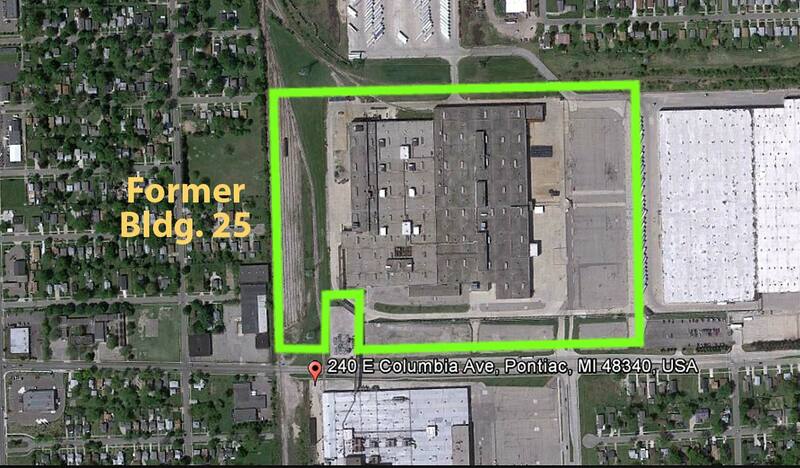 on your property redevelopment project.